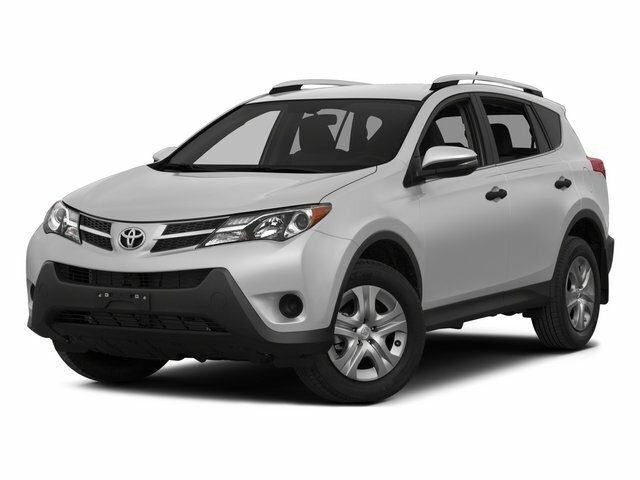 Description Grab a score on this 2015 Toyota RAV4 XLE before someone else snatches it. Comfortable but easy to maneuver, its low maintenance Automatic transmission and its dependable Regular Unleaded I-4 2.5 L/152 engine have lots of pep for a bargain price. It is well equipped with the following options: Wheels: 17" x 7.0J 5-Spoke Superchrome Alloy -inc: caps, Variable intermittent wipers, Urethane Gear Shift Knob, Trip Computer, Transmission: 6-Speed Automatic, Transmission w/Driver Selectable Mode, Sequential Shift Control and Oil Cooler, Tires: P225/65R17H AS, Tailgate/Rear Door Lock Included w/Power Door Locks, Strut Front Suspension w/Coil Springs, and Steel Spare Wheel. You've done your research, so stop by Lakeland Toyota at 2925 Mall Hill Dr, Lakeland, FL 33810 soon to drive home in your new car!